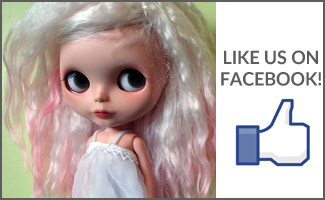 BlytheLife.com » BlytheCon Vancouver, the Website, is Live! 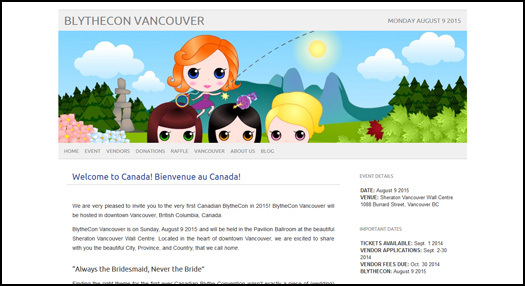 As one of the organizers, and the proverbial Webmaster, for BlytheCon Vancouver, it is with great pleasure and joy that I share the BlytheCon Vancouver website with you all! 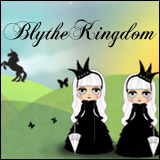 Head on over to BlytheConVan.com for more information! Ticket sales begin September 1st! 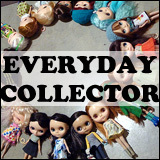 For those interested in vending, we will be taking vendor applications starting September 2nd until September 30th.